Following up last year’s Pod with a hypnotic new psycho-thriller in Darling, director Mickey Keating must never sleep—he even has a movie currently sweeping through the festival circuit called Carnage Park, which sounds like yet another hit for the rising director. 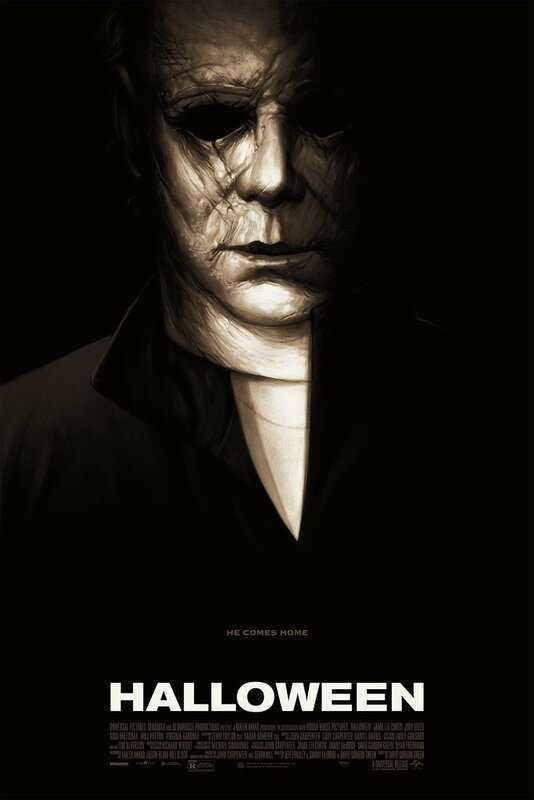 So while we wait to see some goods from his latest (Carnage Park), his upcoming film, Darling, has already been met with some high praise and has just dropped an absolutely brilliant new trailer ahead of its April release. From its old school atmosphere, the black and white aesthetic, and even its leading lady and horror favorite, Lauren Ashley Carter, Darling looks like a terror-fueled nightmare. 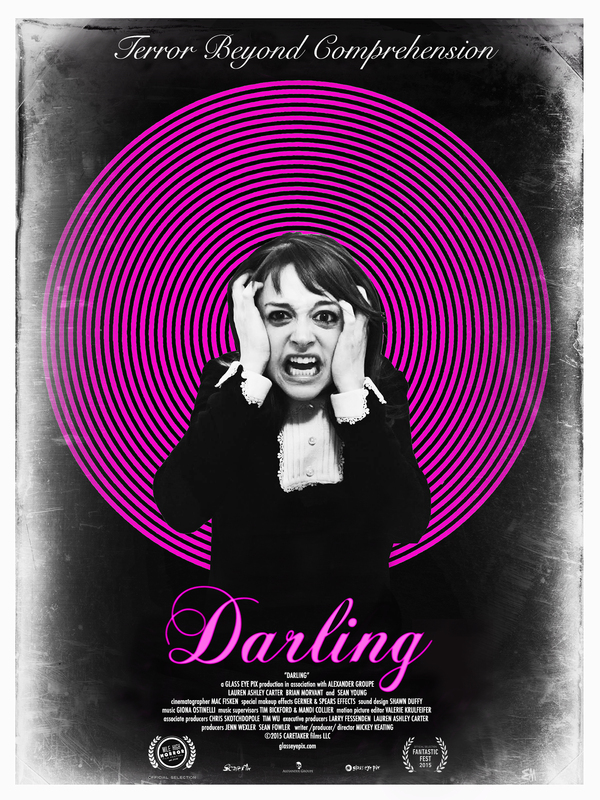 Darling hits VOD and limited theaters on April 1, 2016. 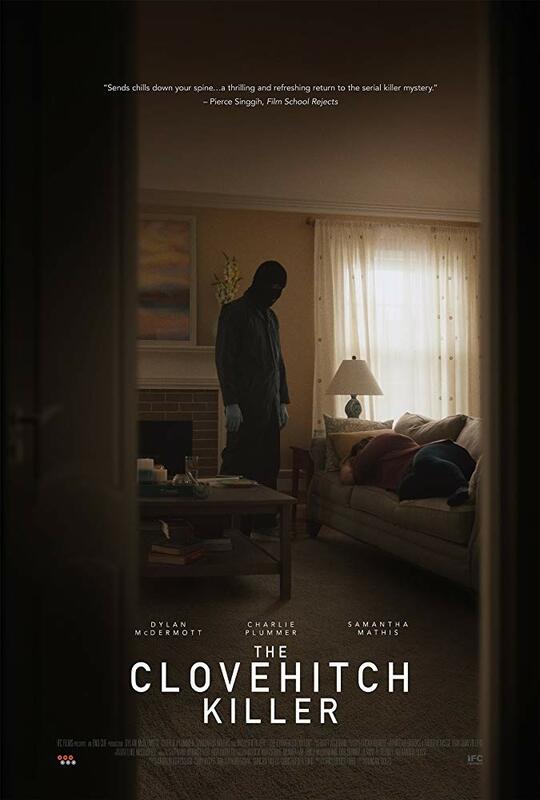 It stars Lauren Ashley Carter, Sean Young, Brian Morvant, Larry Fessenden, John Speredakos, and Helen Rogers. LOVE the vintage look and feel of this film. The femininity of the main character is quite a contrast to the darkness of the story, and the black and white makes everything feel off kilter. Hopefully it will live up to the rave reviews in the trailer. You nailed it. The black and white really adds a fantastic layer to this one! Glad to see Lauren Ashley Carter getting another leading role, she’s great. Yeah, that’s a hell of a statement but I’m glad to see her getting some well deserved praise. She’s great! The B&W looks so sick and kind of reminds me old Polanksi stuff.